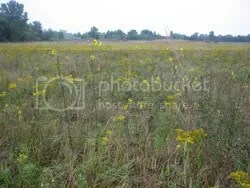 The 70-acre Goose Creek Grasslands Nature Sanctuary is Located in Lenawee County near Cement City in the South-Eastern part of the state. 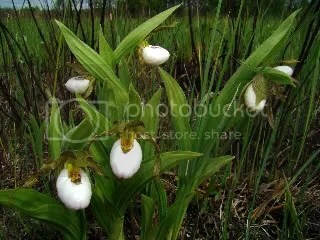 The wet prairie, marsh and fen that make up the sanctuary are host to over 200 plant species(7 of which are list as rare) including native orchids, sedges, prairie flowers like Indian Paintbrush and many bog plants like buckbean. Bird enthusiasts enjoy goose creek just as much as plant lovers because the sanctuary is home to 38 different species of birds. The combination of wet areas and open prairie draw a very diverse population, ranging from mallards to willow flycatchers to bobolinks; because the prairie land is so flat the birds’ songs can be heard across great distances. 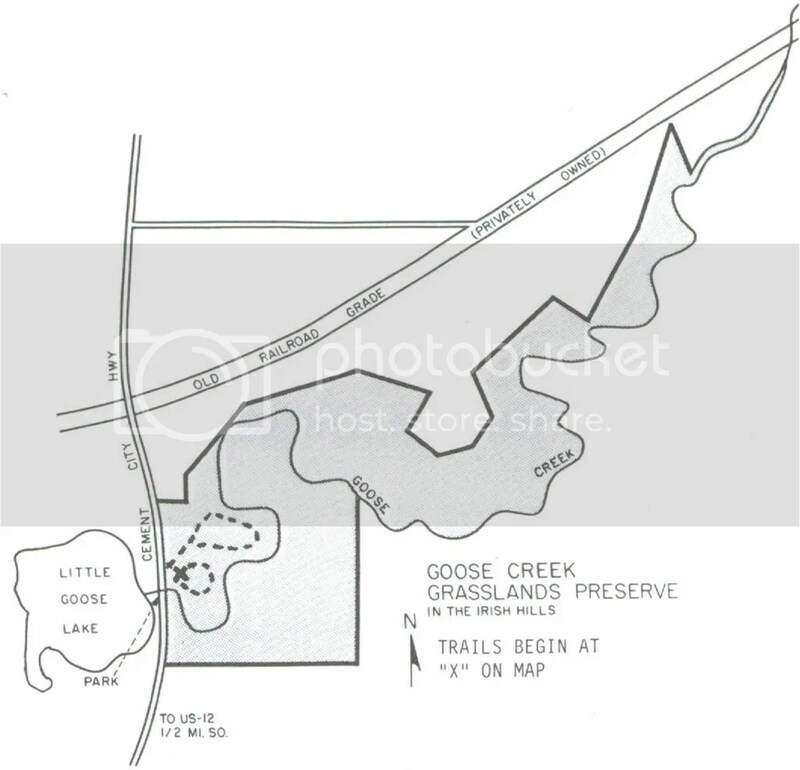 Goose Creek is truly one of the last remnants of the vast prairie that once stretched through out Southern Michigan, Indiana and Ohio and MNA is proud to protect this beautiful reminder of what our landscape would have looked like in the 1800’s.